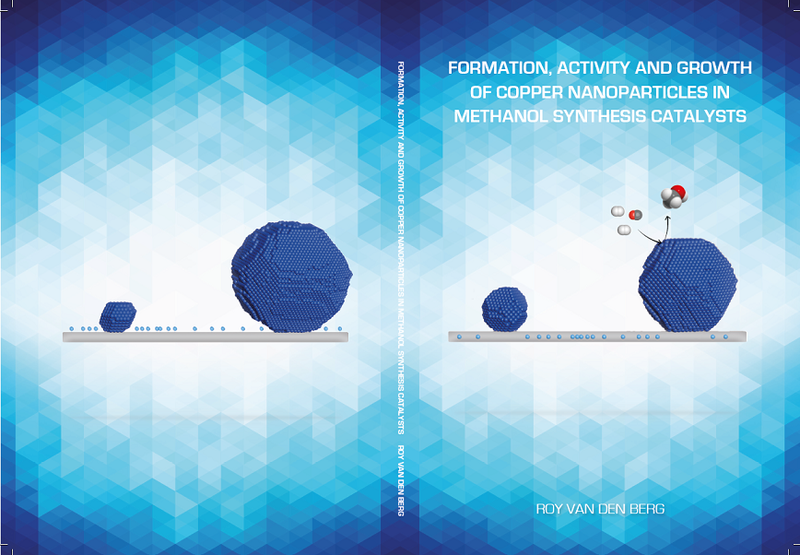 Roy van den Berg will defend his dissertation, entitled ‘ Formation, activity and growth of copper nanoparticles in methanol synthesis catalysts’. Date and Time: Wednesday, May 18, 2016 at 2.30 PM. Promotor: Prof. Dr. Ir. K.P. de Jong. Co-promotor: Prof. Dr. P.E. de Jongh. Roy van den Berg started in April 2016 as research engineer at Haldor Topsoe A/S in Denmark.